Tucson in Arizona is home to America’s largest cacti: the giant saguaro. This type of cacti has become a universal symbol of western America and one American National Park has even been named after it. They’re only found in a small part of the USA (the area around Tucson) and are protected within Saguaro National Park. Saguaro National Park is probably one of the less well known National Parks of America, but given its proximity to Tucson it’s well worth visiting if you happen to be in the area. It’s a beautiful place to spend time, especially at sunset where you’ll get silhouettes of the cacti all over the desert. 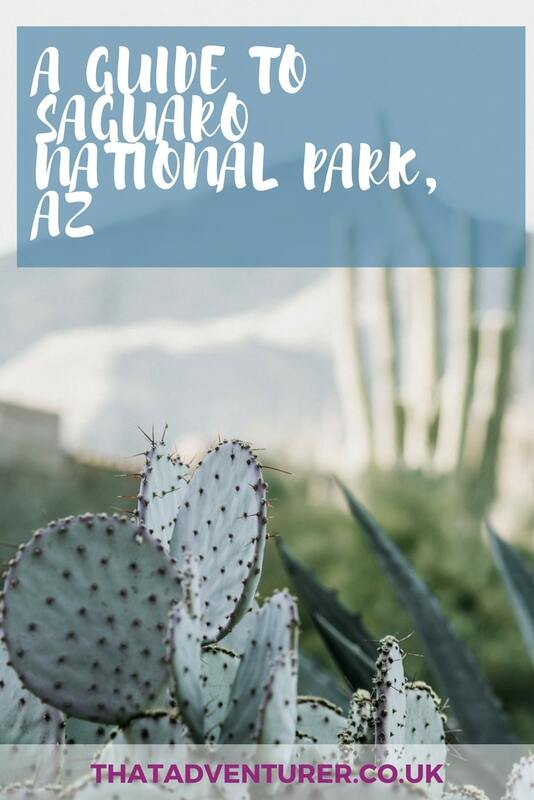 If you’re planning on visiting, here’s everything you need to know about Saguaro National Park including where to stay, what to do and how to get there. Like Canyonlands National Park, Saguaro National Park has distinct districts. There’s the Rincon Mountain District which is East of Tucson, and the Tucson Mountain District which is to the west of the city. The two districts are about 30 miles (45-60 minute’s drive apart). The park covers over 91,000 acres in total. In the eastern Rincon Mountain district the park climbs to over 8,000ft above sea level with over 128 miles of trails. Here you may find bears, cougars and perhaps a coati (aka kudamundi). The western part of Saguaro National Park is a bit lower but has more cacti which create a cactus forest. A short hike on the Valley View Overlook Trail. This hike is under a mile long and relatively easy but there are a few stairs. Once at the end you’ll reach a beautiful viewpoint of a valley full of Saguaro Cacti. Drive the Bajada loop drive through some super dense cactus forest. 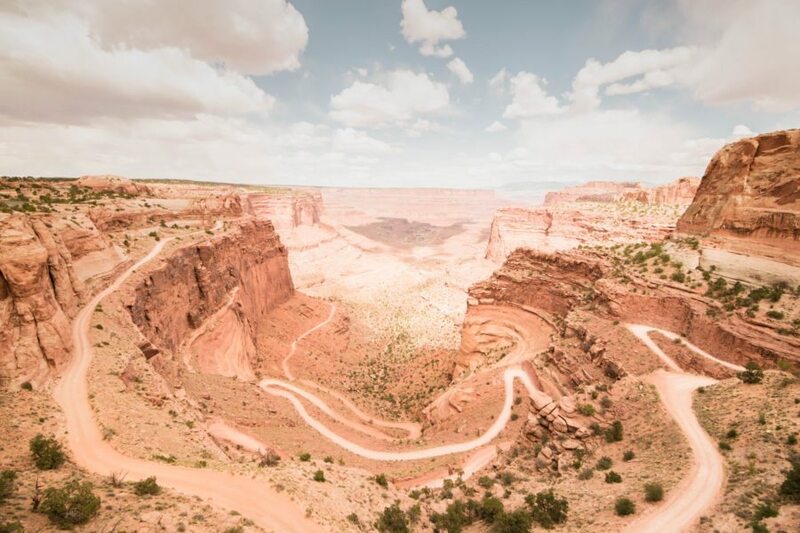 The road is unpaved but a 4×4 isn’t entirely necessary, just take it slow. 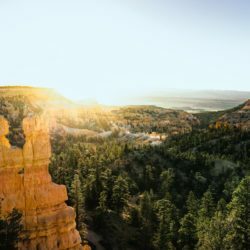 Catch a sunset show on the Hugh Norris Trail, you can hike the full 10 miles, or just hike for about 10 minutes as the sun begins to set and look west to see the cacti silhouettes. An interesting look into the Native American perspective on the saguaro cactus which can be watched daily at the Red Hills visitor centre. Find the ancient petroglyphs on the rocks at the Signal Hill picnic area. Take a scenic drive or cycle around the 8 mile Cactus Forest Loop Drive with incredible views of the Rincon Mountains. Hike the one mile loop hike along the Freeman Homestead Trail to learn about homesteading in the desert as well as modern Tucson. Try hiking a different trail along the northern part of Cactus Forest Loop. If you have more time take a trip into the Rincon Mountain Saguaro Wilderness Area to visit Manning cabin, which was built in 1905 by Levi Manning, one time mayor of Tucson. See Mica Mountain by turning off the paved road and heading towards the Mica View picnic spot. 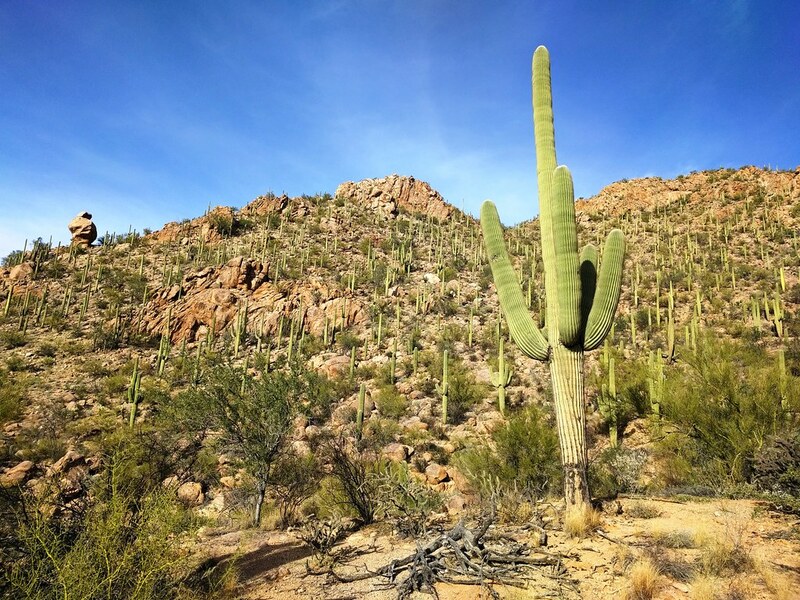 If you’re planning a visit to Saguaro National Park then you could base yourself in either Pheonix or Tucson. Whilst Tucson is closer and probably a better base for a short trip, Pheonix is the bigger city and may be where you’re flying into. 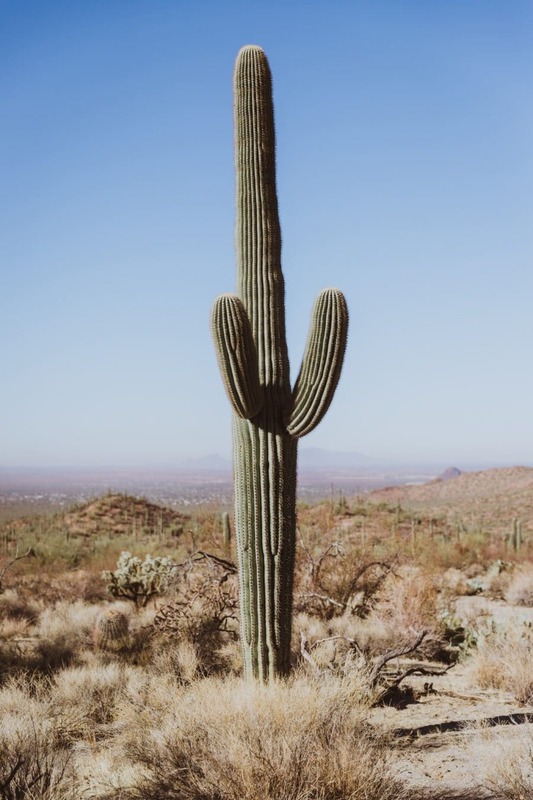 From either city you’d be able to take a day trip to Saguaro National Park with ease. To the eastern district it’s about a 45 minute drive from the centre of Tucson on E22nd Street. To the western district Saguaro National Park is about 40 minutes taking the I10 northbound to W Ina Road. About 1 hour and 45 minutes drive to the eastern district and 2 hours 20 to the western. The city of Tucson is a great place to base yourself if you’re planning to visit Saguaro National Park. This was you can spend one day exploring the western district, and another in the east district. Hotel prices increase in the winter months when the desert heat is more bearable, and decrease in the summer. If you can handle the summer heat then you’ll find the best deals. 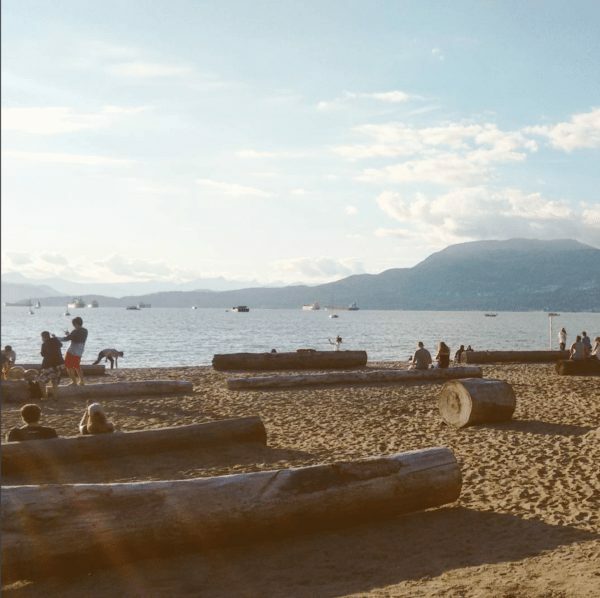 I’d recommend checking out the holiday homes available on CasaGo. They’re absolutely beautiful and you’ll get a whole house to yourself. I could totally imagine sitting outside on a warm evening with beautiful desert views at one of their properties! Tucson is also where all the best places to eat will be! There’s plenty of choice when it comes to dining out in Tucson, Arizona. If you’ve been busy hiking or biking in Saguaro National Park then you’ll probably want to refuel with a big (rather unhealthy) meal. Here’s some of the best picks for food in Tucson. The beef in a Monkey Burger burger comes straight from Harris Ranch and the buns come from Tucson’s very own Viro’s Bakery. These gourmet hamburgers are a local favourite and will fuel you up after a day of adventure in Saguaro National Park. It’s almost be rude NOT to have some Mexican food since you’re so close to the border! One of the best Mexican restaurants in Tucson is El Charro Cafe. It’s been serving Mexican cuisine since way back in 1922 and this location is the best one. The carne seca is a specially prepared spiced beef that’s stuffed inside most of the main courses and it’s delicious. You’ve got to try it! If you’ve woken up hungry then get yourself over to The B Line for breakfast. The menu features homemade biscuits, bagels, burritos stuffed full of eggs and spicy salsas and more. They also do fish tacos later on in the day if you’ve already eaten! Here’s some other information you might need to know about during your visit to Saguaro National Park in Arizona. Entrance fees: Saguaro National Park costs $15 per vehicle which lasts for one week. If you’re entering on foot or by bicycle, entrance costs $5.00 a week and a motorbike entrance costs $10. Opening hours:The western district of Saguaro National Park is open from sunrise to sunset daily. The east is open from 7am to sunset daily. You can walk or bike into the park 24 hours a day. Visitor Centres: Both districts have their own visitor centre with restrooms, water fountains, maps and hiking trails. Food & Water: There are no concession stands or vending machines in either the west or eastern park districts. There are water fountains at the visitors’ centres, but nowhere else. Wifi: There is no Wifi available at either district. Hiking: There are no hiking trails starting from either visitor centre. There are over 150 miles of signposted trails at Saguaro National Park. Driving: The driving loops are accessible for all vehicles (except certain larger and oversized vehicles or those pulling trailers). Cycling: Cycling is allowed on designated trails and roads at both districts. 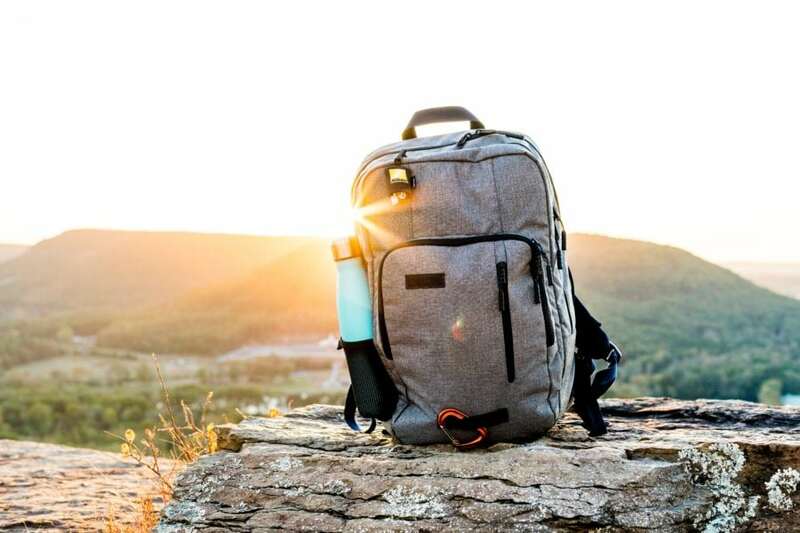 Leave no trace: All resources (living and non-living) are protected in the National Park. Picking/taking of any resource is prohibited. Examples include but are not limited to: the taking of rocks, flowers, spines, fauna, flora and historic items. In addition, damage to any resource is also prohibited. 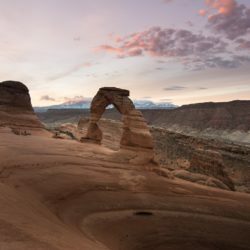 This includes but is not limited to engraving, writing, cutting or digging into cactus or any other plant, building, sign or stones.